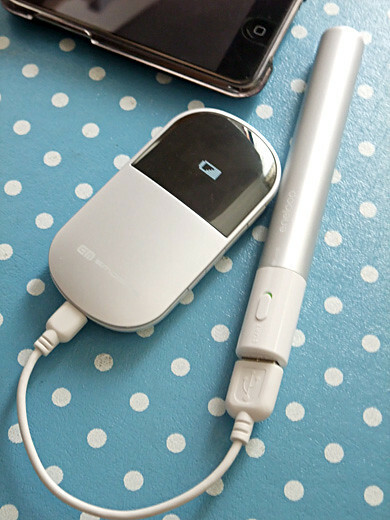 I bring some gadgets nowadays, the problem is… run down batteries!! 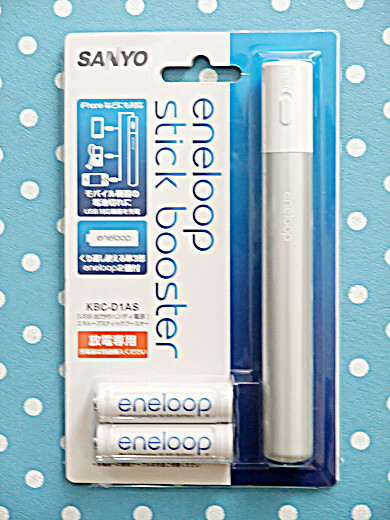 X( eneloop stick booster helps me. Looks like a smart pen and it’s not discharge easily! I can’t go out without this.